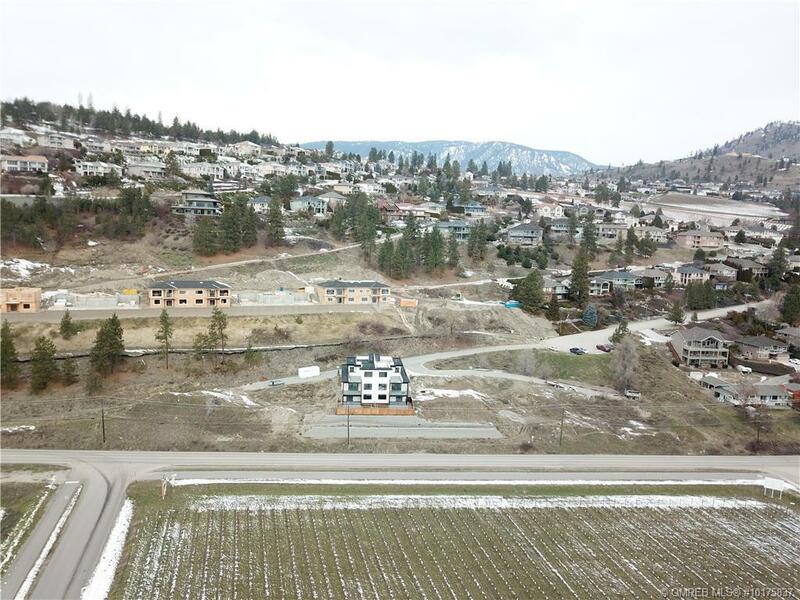 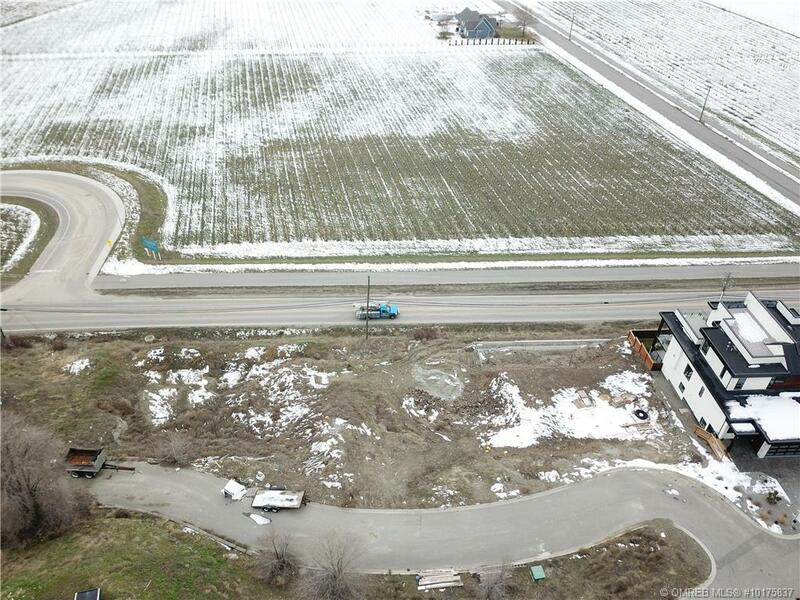 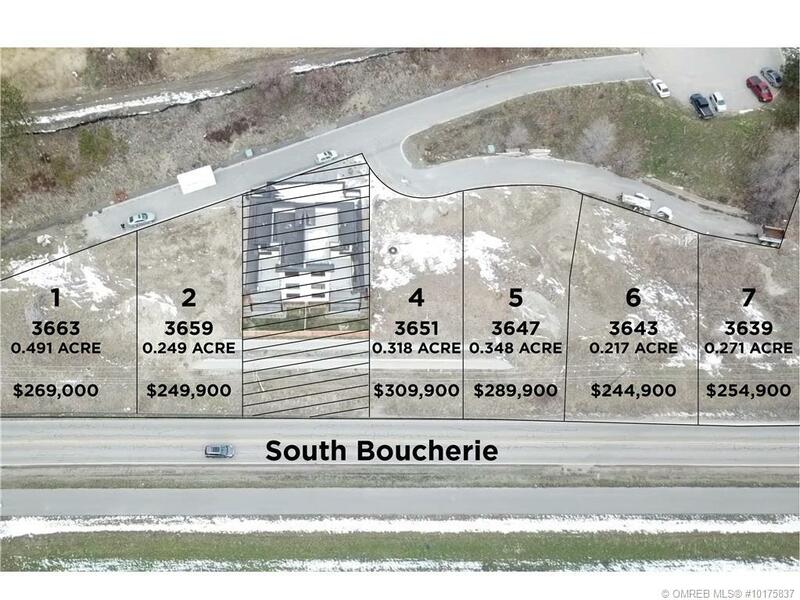 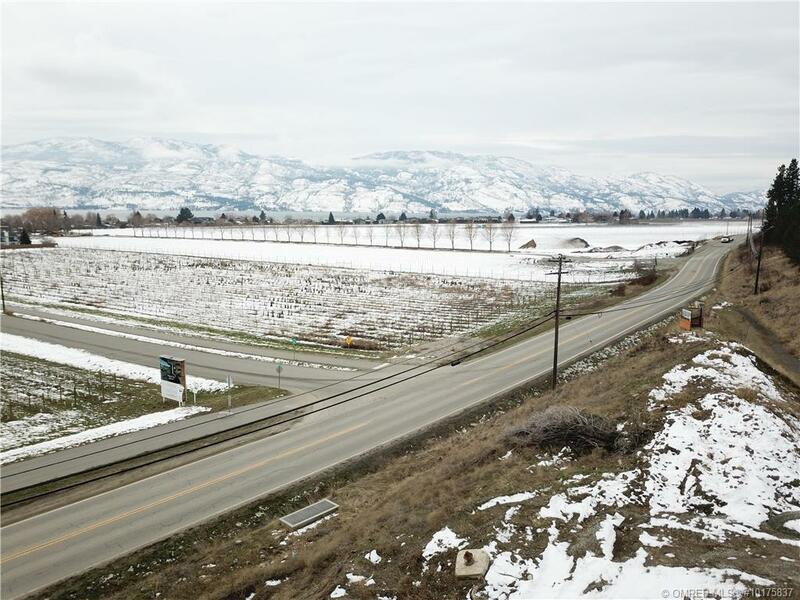 LOT 6 – The prestigious Apple way Estates can be found nestled in Lakeview Heights with some of West Kelowna’s sought after views. 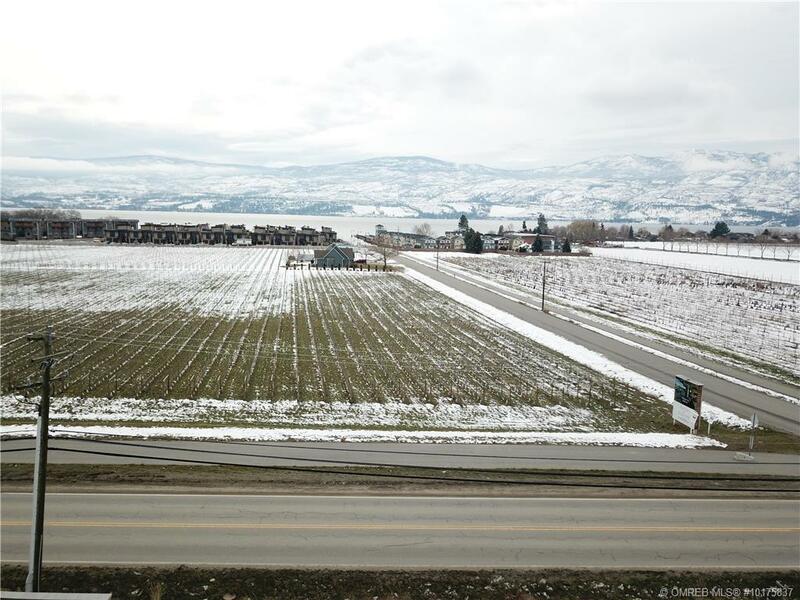 This spacious .217 of an acre allows for a beautiful custom made home of your choosing. 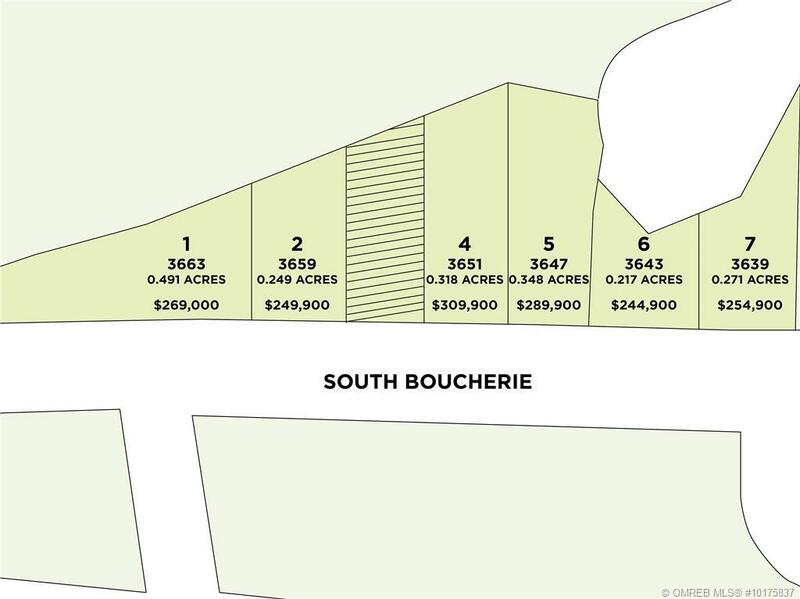 Zoned for Duplexes or Single Family Homes. 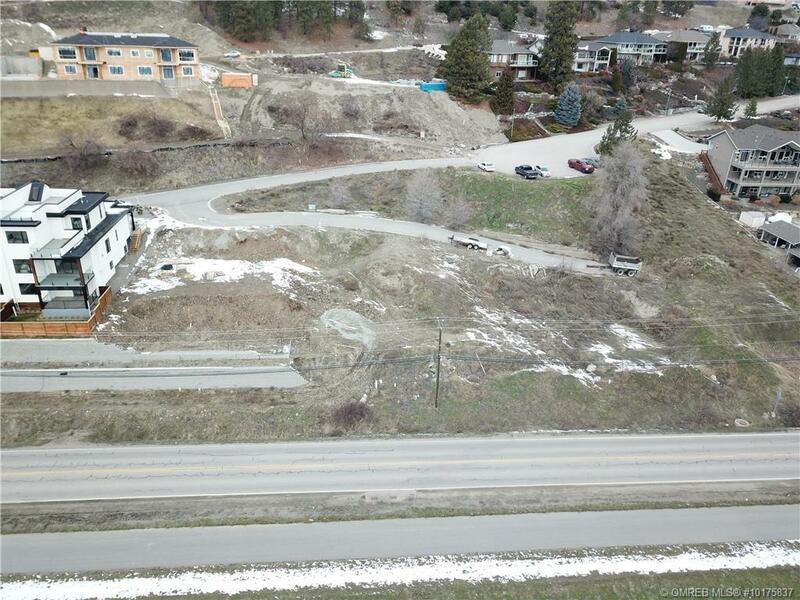 Close to all the wineries along with lake access, public boat launch, trails, and only a 10-15 minute drive to downtown!